Don’t tell anyone. I found a great new restaurant for breakfast! 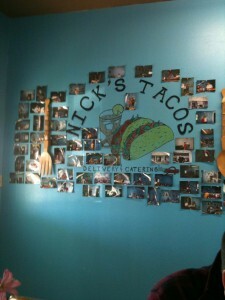 Nick’s Tacos at 1585 West Main, next to Sutherland’s Lumber. The other day, I stopped by for breakfast on my way to Stonewall. I ordered a Chorizo and Egg breakfast taco. The chorizo was homemade, you can tell, and the eggs were cooked while I stood at the counter. Nick put the chorizo, eggs, and a little cheese in a hand made tortilla. It was delicious. It was so good, that the next morning, I stopped by for a sit down meal. I ordered Migas, and my friend ordered Huevos Ranchero. Another one knocked out of the park! 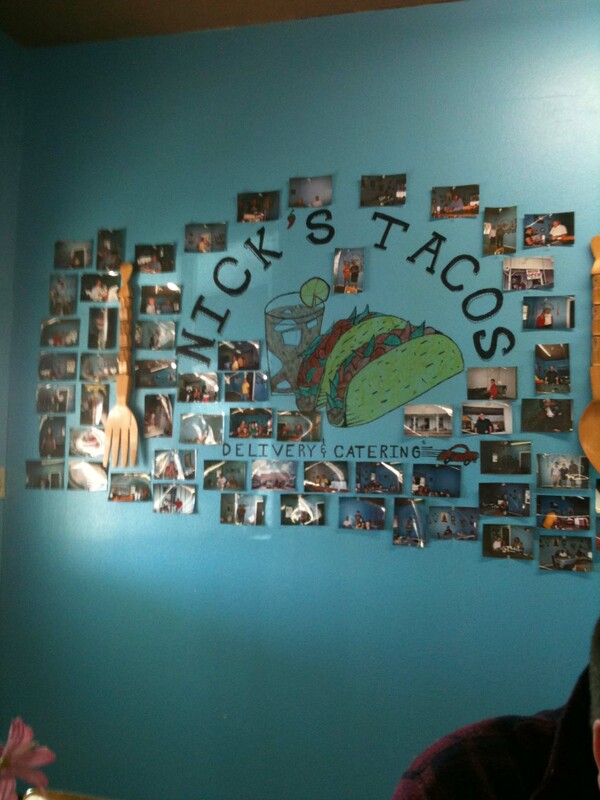 The best Mexican places tend to be tiny little family run joints, and this one is one of the best in town. They are open for breakfast and lunch. Seating is limited, so let’s keep this between us. We don’t want too many people to find out about this place. We’ll never be able to find a seat if word gets out.